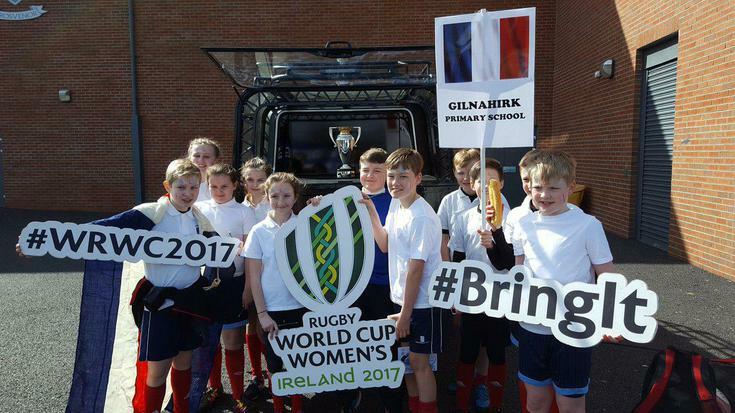 Gilnahirk Mixed Tag Rugby Team competed in the Primary Schools Tournament organised by Grosvenor Grammar to promote the Womens' Rugby World Cup. 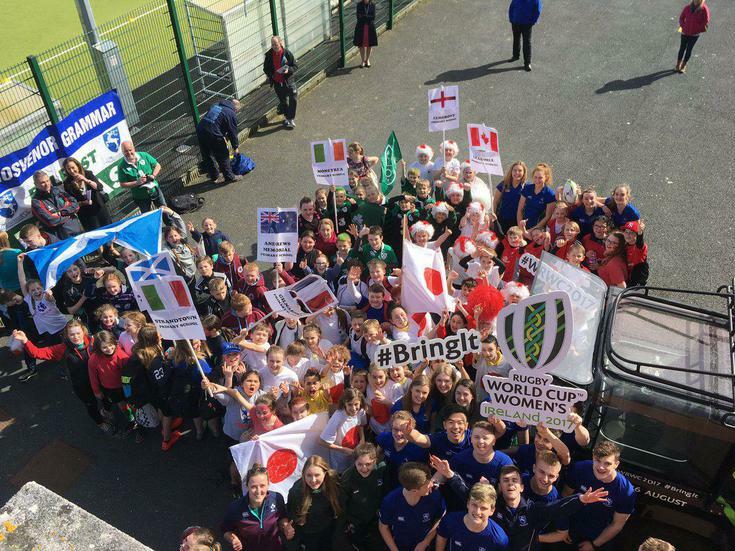 What an amazing day - a fabulous tag rugby tournament with local primary schools in the presence of the Womens' Rugby World Cup. 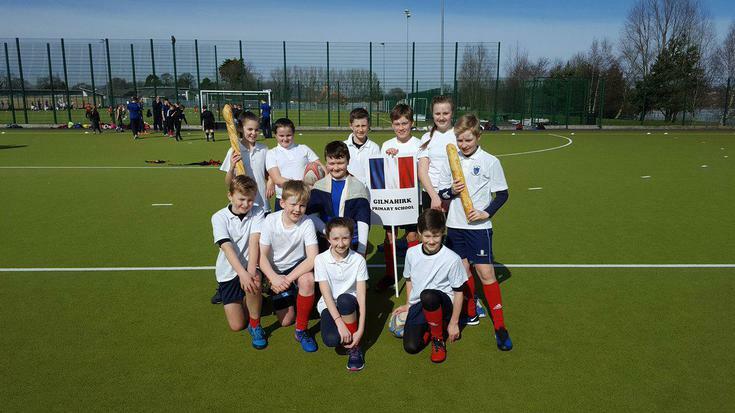 The team had an outstanding tournament competing as France. 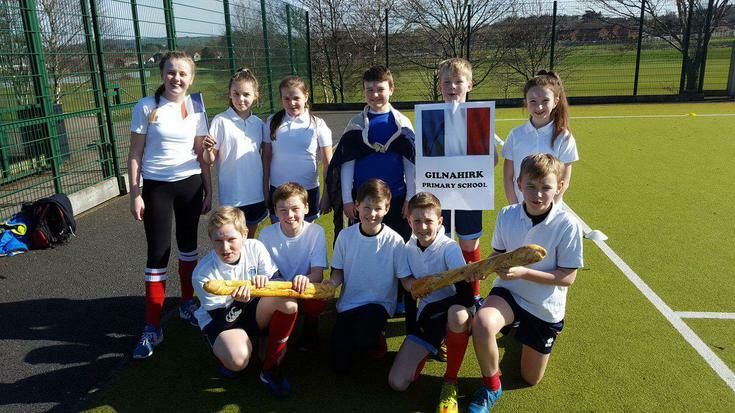 They won the tournament without conceding a single try! 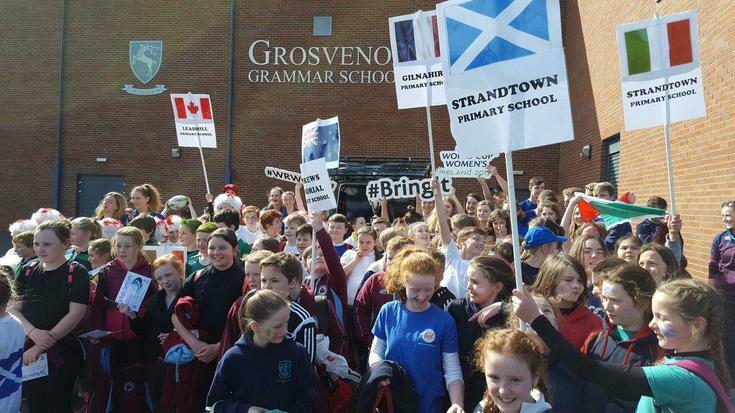 Brilliant Rugby! !